In 1913, a moment of perfect recall for childhood granted by a sweet madeleine gave rise to Marcel’s sense of time in ‘in search of lost time’ by French Authur, M. Proust. The ‘Madeleine’ episode, the Proust’s remarkable art of memory in which recalls exquisite emotional experience of smell is called as the Proust Phenomenon. 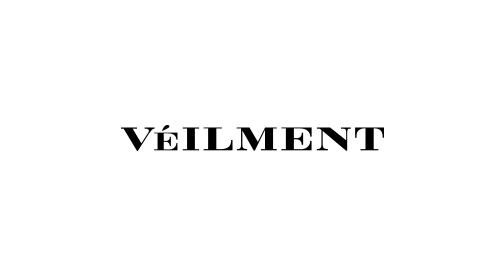 In 2015, The Veilment story began from recalling a long-distant past and resumed veiled moments with modern sense.